Produce Consistent, Durable and Secure Transactional Documents. 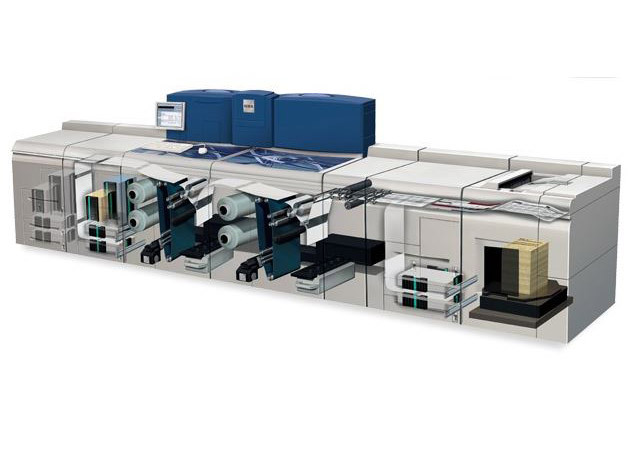 The content of your checks and other transactional output will never be in doubt when you produce your critical applications with the Xerox Nuvera® 200/288 MX Perfecting Production System. 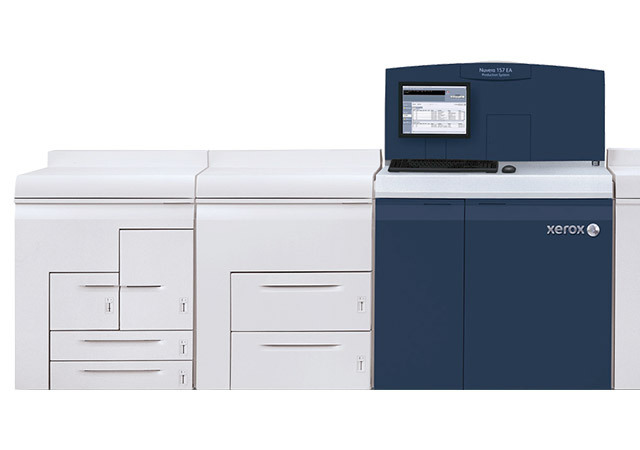 With over 300 patents and industry-leading Magnetic Ink Character Recognition (MICR) technologies, the Xerox Nuvera® MX delivers image quality that is instantly recognizable by reader/sorters and by your customers. These systems offer the flexibility, productivity and reliability you expect for all of your jobs. The Xerox® FreeFlow Digital Workflow Collection is designed to take you easily through every stage of managing your jobs, from creation to final output. 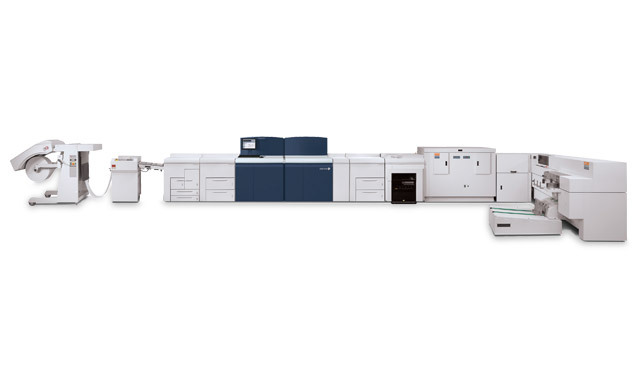 Integrating with the Xerox Nuvera MX, this suite of optional solutions enables you to enhance, automate and simplify your existing workflow, increasing productivity and making the most of your investment. Paper Sizes: 5.5 x 8 – 12.6 x 19.33 in.